High performance, high safety and high quality the INEX>RENDERBOARD™ by UBIQ offer a competitive industry price while affording peace of mind with the best quality safety renderboards in the industry. BAL-FZ (Flame Zone) is the highest Bushfire Attack Level where there is an extremely high risk of ember attack and burning debris ignited by wind-borne embers, and a likelihood of exposure to an extreme level of radiant heat and direct exposure to flames from the fire front. 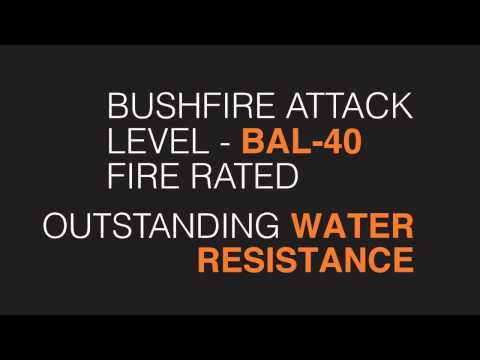 As well as being one of the highest grade Bushfire Attack resistant product on the market. Is the Use of Fibre Cement and Plasterboard Harming Your Project?